A little over a year ago, I was alerted to a competition that seemed tailor-made for me. For as long as I can remember I've been drawn to the dark, Gothic horror traditions of M.R. James, Edgar Allen Poe and similar authors, who had the power to make me fear the shadows, pull the bedclothes up just a little higher, and not venture my head out until the bright light of day shone through the curtains. Samhain Horror's 'Gothic Horror Anthology' competition was looking for just such a story. 25,000-30,000 words. How could I let that one go by? I dropped what I was working on and immersed myself in the great Gothic horror tradition once more. Of course, it's actually much easier to think deep, dark and Gothic when the days are short, rain is beating on the window, the wind howls and the roof slates rattle. As I recall, this was the height of summer. Sunshine cracked the pavements, the electric fan whirred, barely lowering the simmering temperature as I reached for yet another iced water. But the story developed. Quite quickly as it happened. I knew that house - Linden Manor. It had been lurking somewhere in the shadows of my mind, waiting to be written. I knew Lesley, my main character. She had been destined to feature in another story that was slowly growing in my head. It's still there, patiently waiting its time, but now it will need another character to experience it. It worked. My novella came together and, with some much needed help from some amazing writer friends, off it went to Samhain's Executive Editor for their Horror line, Don D'Auria. 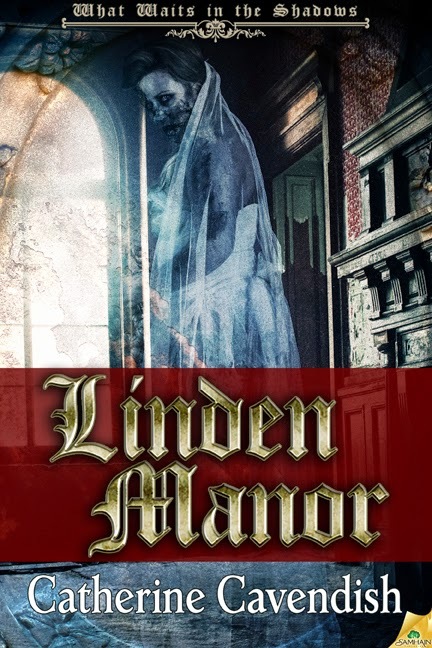 When I received the news that Linden Manor was going to be in the anthology, I couldn't stop reading the email. "Welcome to the Samhain Family" will be forever etched on my soul. Thank you, Don! Skip forward to May 6th this year and the individual novellas were published as ebooks. 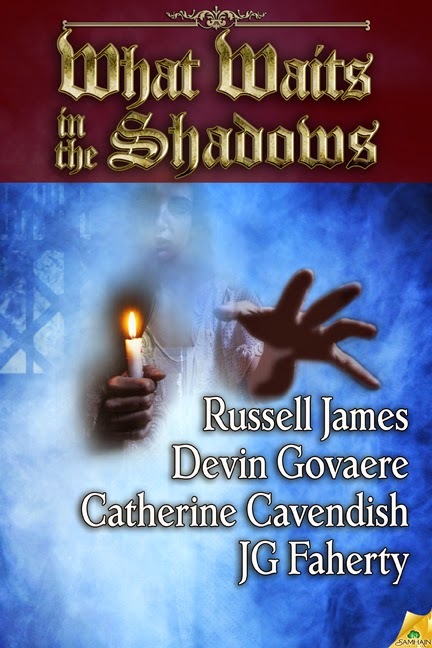 Now, on October 7th, we are joined together in the paperback anthology What Waits In The Shadows. 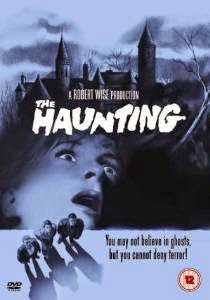 All four stories owe a huge debt to that great Gothic Horror tradition that transcends gender and national boundaries. Our stories creep up on you rather than gross you out. If we haunt, frighten and leave you scared too switch the lights off, then we have done a job of which we can be proud. For us in the northern hemisphere the evenings are drawing in. Clocks will be put back one hour at the end of this month. Sun cream has been relegated to the back of the bathroom cabinet for another year, while shorts and sun dresses are disappearing into wardrobes and drawers and fluffy jumpers are making an appearance. Halloween is almost upon us and, in the UK, the smell of woodsmoke and the sound of crackling fireworks will soon fill the night air as we approach November 5th. Four original novellas of Gothic horror! Congrats Cat and all. Such a fab feeling to see your words in print. Thank you. It is, Shey - and to see it on the bookshelf too!